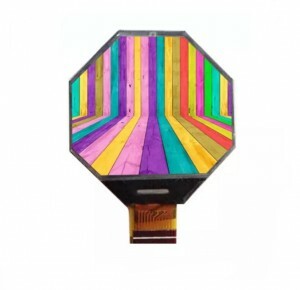 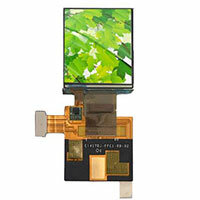 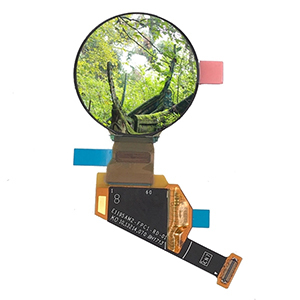 LCD Manufacturers, Suppliers, Exporters - Jiangxi Huaersheng Technology Co.Ltd. 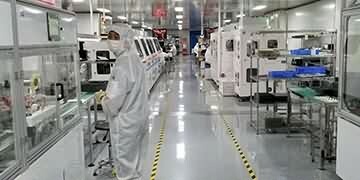 Our factory has grown into a Preminer ISO9001:2008 certified manufacturer of high quality,cost-effective products. 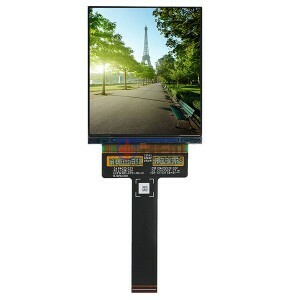 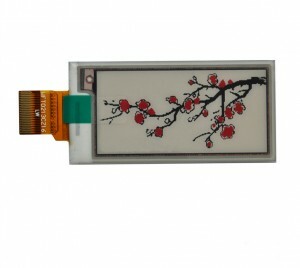 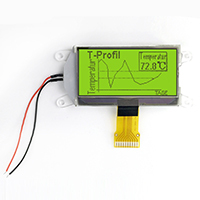 Professional manufacturer of LCD Display more than 11 years. 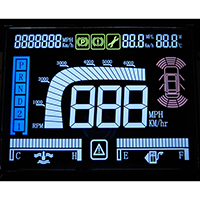 Haresan was established in 2006 as a national high-tech enterprise,with panasonic Fully Automatic Production Line, Keep innovating for several decades, Our mainly products Line: AMOLED, PMOLED, Mono-LCD,TFT-LCD display etc. 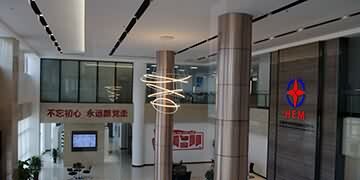 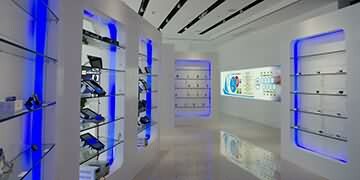 Our goal is providing the best terminal display products for global users. 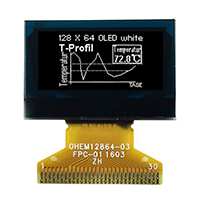 HuaErSheng LCD Display Factory Since 2006 Products Covers: AMOLED, PMOLED, VA LCD Display, Monochrome LCD and TFT LCD Displays etc.